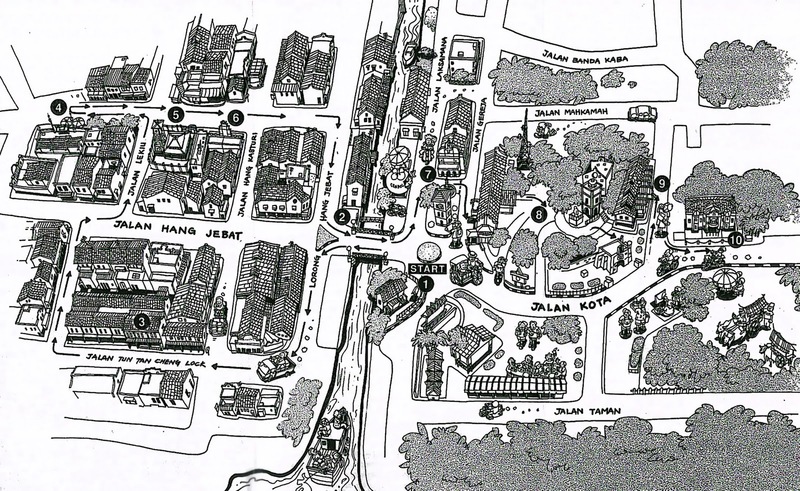 There are two form of trail involving Duth Heritage Trail and "The American Express Malacca Heritage Trail". The Dutch Trail includes the elements of the remains during the Dutch Period. The American Express Trail start from Tourist Information Center and end at Independence Memorial which covers 10 historical element during the trail. 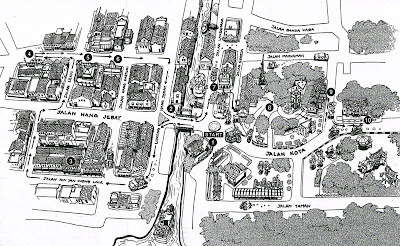 The purpose of the trail is to provide information and entertainment on the uniqueness and historical legacy for local and foreign tourist. The time of the trail is about two hours walking the entire area.